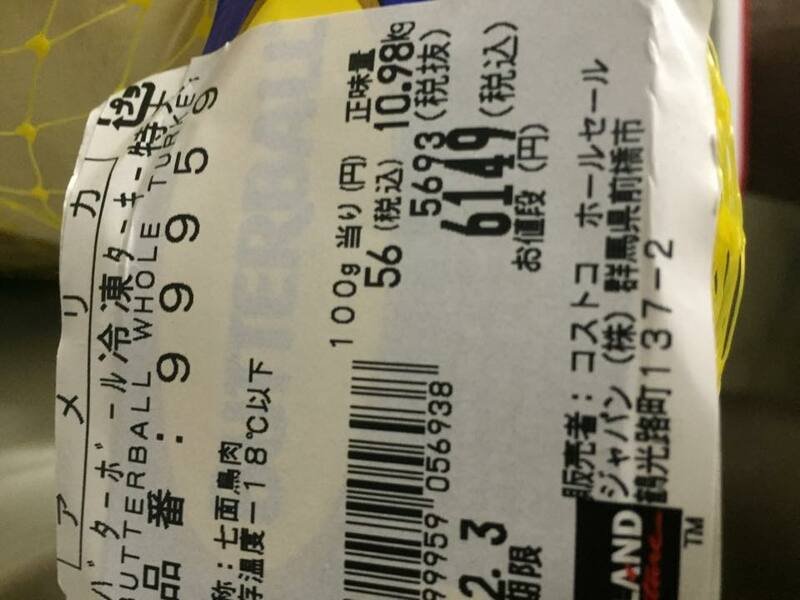 I will never forget one of our first Thanksgivings here in Japan. Back in the days before Costco, before FBC (Foreign Buyers Club) and anything but cases of canned goods, in short before turkey could be found easily. We had around 30 people coming for a traditional Thanksgiving dinner. 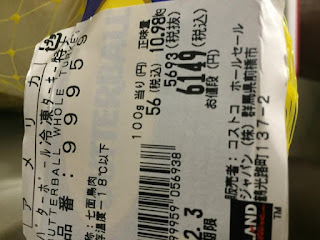 A friend had offered to special order a turkey from a meat shop. 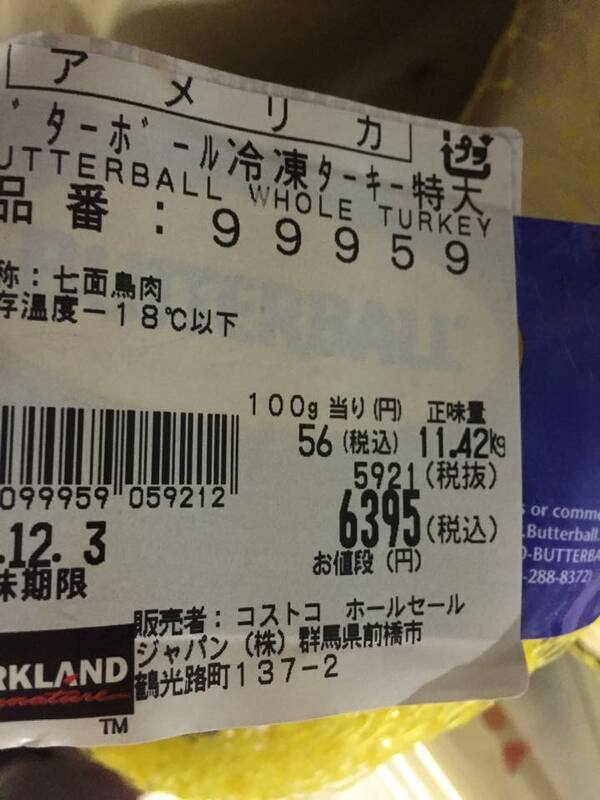 The day before Thanksgiving my friend delivered a 1kg turkey... ONE Kilogram... 2.2 pounds. It fit in my hand! I joked about finding pieces of shell on it O_o We supplemented, heavily supplemented, the meal with ham that year! 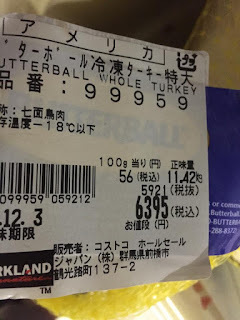 Today, Jerry & I headed to Costco (176 km / 109 miles - 2+ hours and ￥2,700 / $22 one way trip) to pick up turkey and other supplies. After thinking they didn't have turkey, I actually found that they had large (10+kg /22#) and small (5kg / 11#) birds :) Last year they only had smaller turkeys. Bubba & Junior will be the honored guests on November 23rd when we have our annual Thanksgiving outreach event. For now they are filling my freezer. 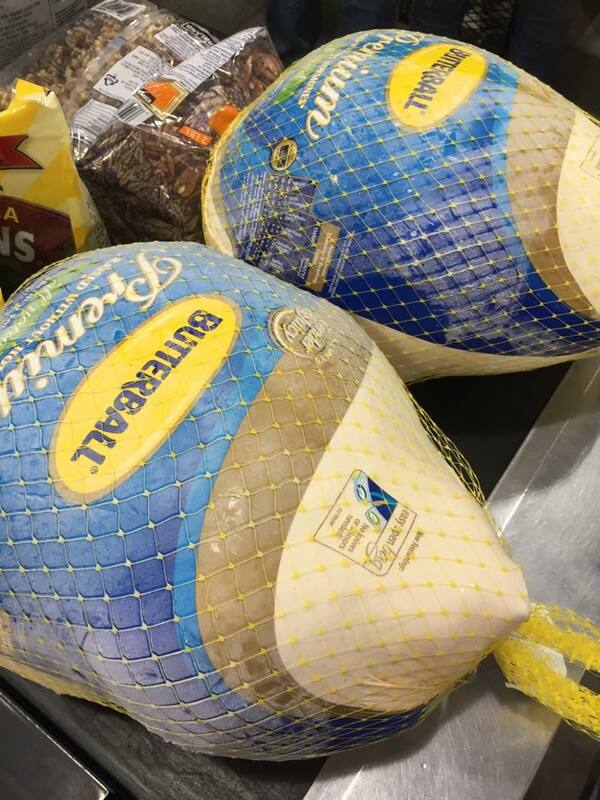 Question for you... what does a turkey cost where you live?